Help and support BME families who have children with disabilities. To empower and enable children and young people with disabilities and special needs and their carers, to have access to relevant and appropriately designed community based resources to improve their quality of life. To promote the educational needs of disabled/special needs children and their carers and to provide advice and information on a wide range of issues e.g. health and social services, respite, transport and welfare benefits. Our services include a range of recreational, respite and educational activities for children and their families, which are offered alongside support, information and advice. 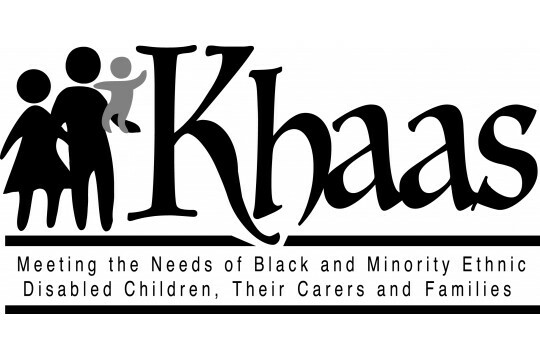 Khaas combines cultural competence in working with the BME community with a workforce with the skills and knowledge to deliver services that meet the needs of disabled children and their families. Our Ofsted approved play scheme offers a programme of varied activities for disabled children, informed by the young people who attend, takes place every week, delivered by trained play workers.